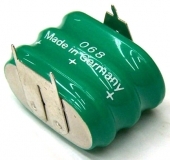 This is a set of two replacement nudge buttons for the AMS DMX 15-80S delay. 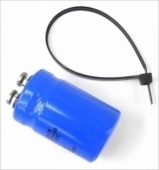 "35,000 UF 16V ""can"" capacitor for baseboard"
"For sale is a replacement Power Transformer for the AMS DMX 15-80S and RMX-16. " 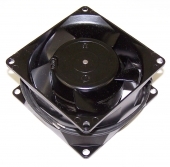 AMS Exact replacement Papst 230 volt super quiet fan for DMX, RMX. AMS DB25 to Din MIDI Interface adaptor for S-DMX. 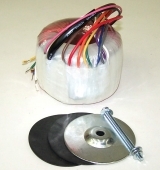 Replacement Power Inlet / Voltage Selector Assembly For All AMS DMX 15-80S and RMX16. These cards have many different revisions and some may or may not work with your unit. If you are interested in purchasing a card, please contact us to confirm you are purchasing the correct item. 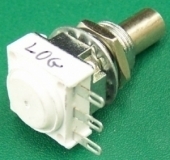 For the AMS DMX 15-80S and S-DMX models, exact replacement SPDT momentary toggle switch, with flat polished chrome lever and round nut. 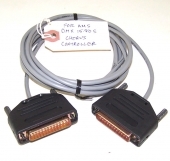 Special DB25 Cable For Connecting AMS Chorus Controller To The DMX 15-80S Delay or S-DMX. AMS DMX 92.1 Sampler Board For Timeflex 15T. 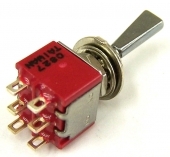 "AMS Double pole (DPDT) toggle switch, flat polished chrome lever, 1/4"" threaded bushing. " MAS 9316N 16-bit DAC IC. 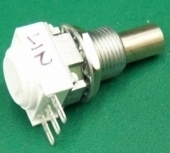 AMS DMX 15-80S, S-DMX SPST toggle switch, flat polished chrome lever, with round mounting nut. Complete Set Of 9 New Ribbon Cables For All AMS RMX16 Reverb Models. "DMX 88 Effects Extender board (Channel A, 1 EPROM socket, EPROM not included)	. AZ"
New DMX23 CPU PC Board For AMS RMX16, DMX 15-80S, and S-DMX Models. Used Front Panel For AMS DMX 15-80 Delay, Good Condition. Used Front Panel For AMS DMX 15-80S Delay With Good Condition. Used Front Panel For AMS DMX 15-80S Delay, Good Condition.